We love apps as much as you. That is why every detail is important for us. We create native apps from scratch to provide the best experience as possible. Made expressly for you. We think that mobile apps are the future. So we continually work to bring you high quality apps. What we have done since our beginnings. 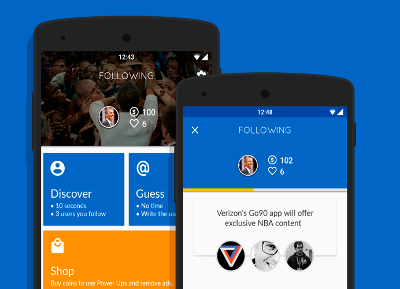 About 6 months of development and elaboration of the idea were needed until the first beta version of Following was released on Google Play Store. After 20 days of very close voting, Following was selected as one of the best Mobile Games of 2015. 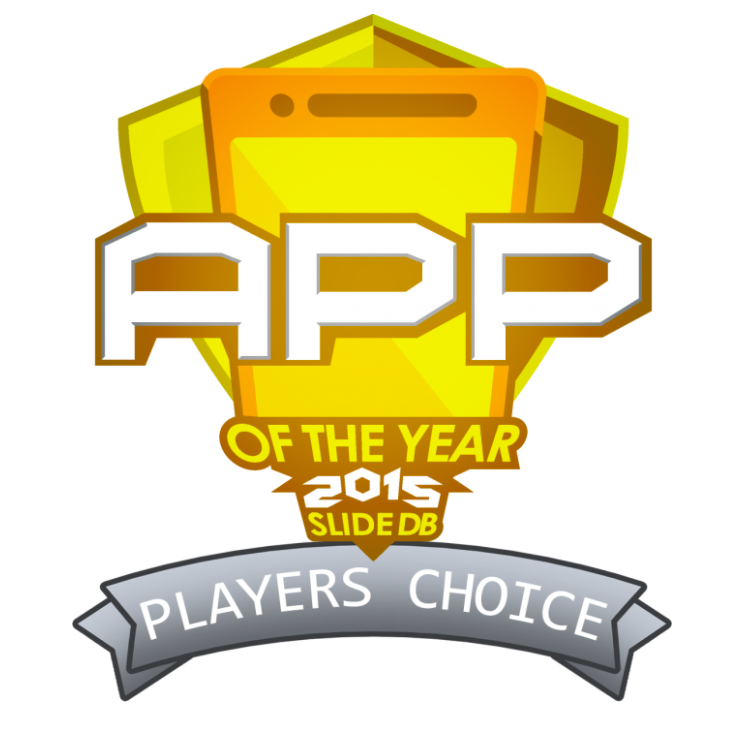 Following achieved the 4th position in the App of the Year 2015 prizes, organised by SlideDB. Tracker for Amazon borns as a way to track your desired products and be notified when a discount is applied. Tap Numbers is an experiment born after a hackathon on a weekend. After 48 hours of development the app was published in the Google Play Store and nowdays has more than 15,000 unique downloads. A new app by MateriUp is coming. Come back in a few days for more information. Want to join an exciting team by young people like you? Be part of the MateriUp team. What we are not looking for? We are not looking for a part-time or full-time job. We will not demand you to work certain hours in a week, it is against our philosophy. What we are looking for? Developers, designers, marketing and sales people, etc. Someone who wants to build a successful project and has passion for mobile apps and new technologies. Just take it as your hobbie. What we offer you? Be the visible face of the project, make decisions as a needed person in the future of MateriUp, etc. You will not be one more of the project, you will be an essential person in it. Show how much you know about the people you follow on Twitter. 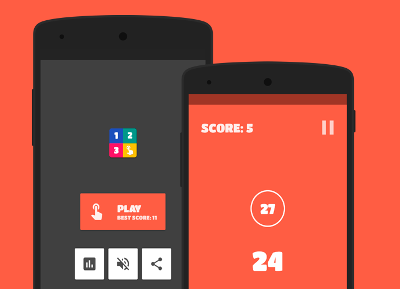 Fun tapping game to get better at concentration and challenge your gaming skills. A beautiful and really easy to use price tracker app for your Amazon products.